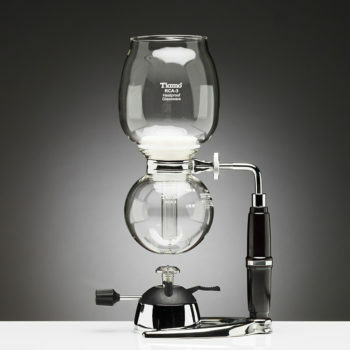 Grinding fresh coffee beans means you can have a great cup of coffee whenever you want. 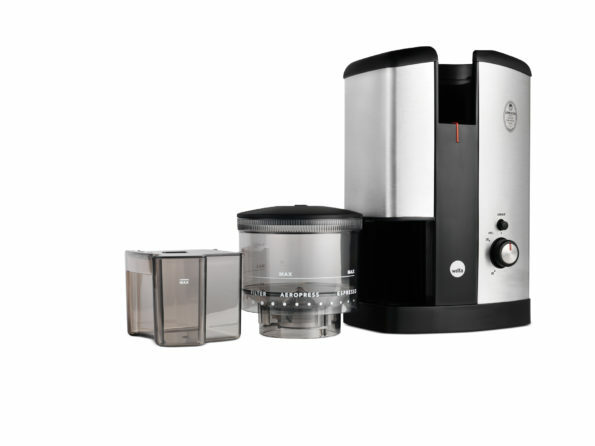 Wilfa Svart Nymalt is a high-quality appliance with several grinding levels to give you great coffee time and time again. 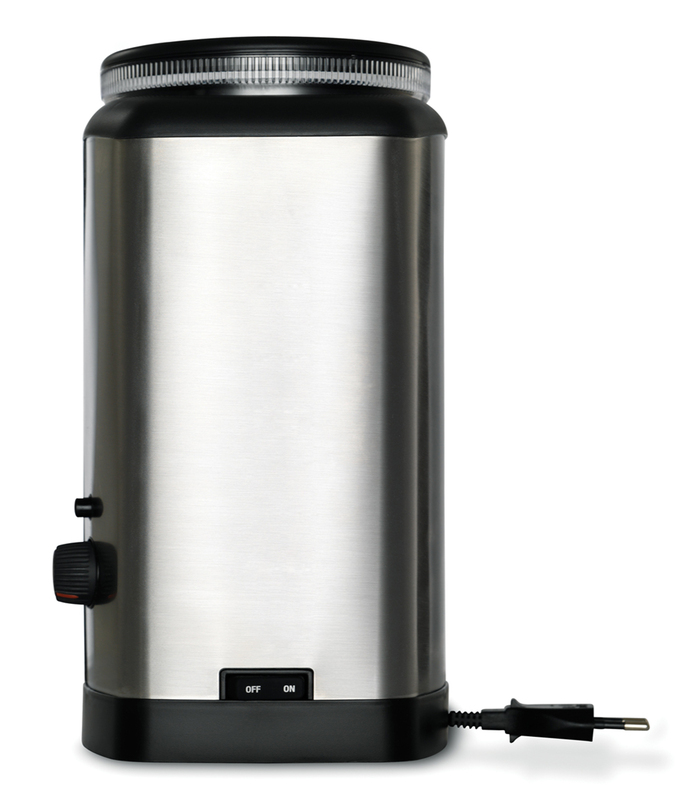 This coffee grinder uses a fine-toothed grinder, which guarantees fast feeding and grinding of beans and an excellent end product. 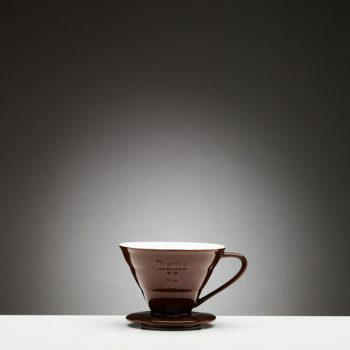 The bean cup features variable adjustment to the grinding level. 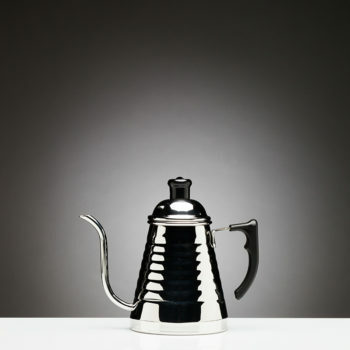 The appliance will not work if the freshly ground coffee cup is not inserted correctly. 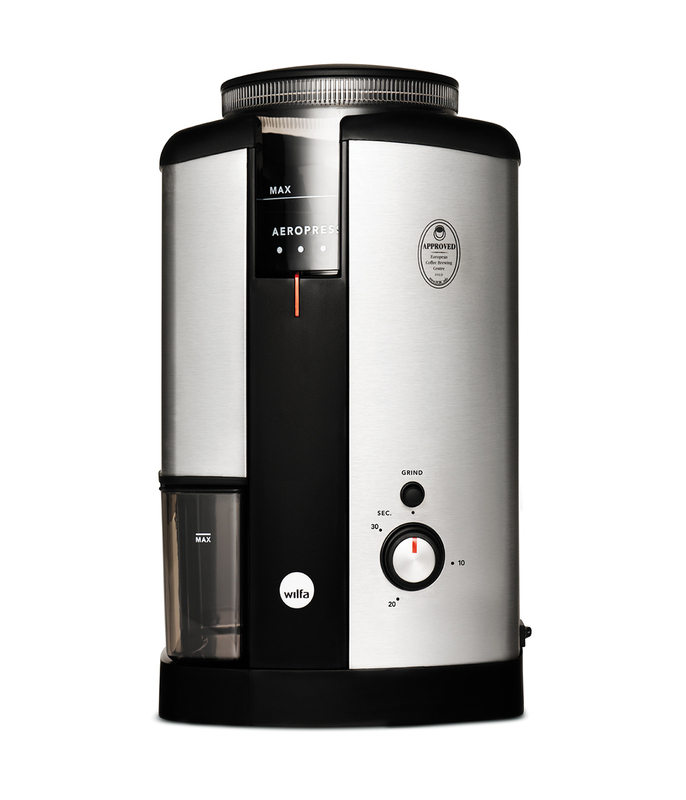 You can set the desired grinding level via the variable bean cup. The power cord is stored under the main body of the unit. This product features safety protection to prevent the motor from becoming overloaded. Timer displaying 0~30 seconds controls the amount of coffee: one, two or more cups, depending on how much you want.